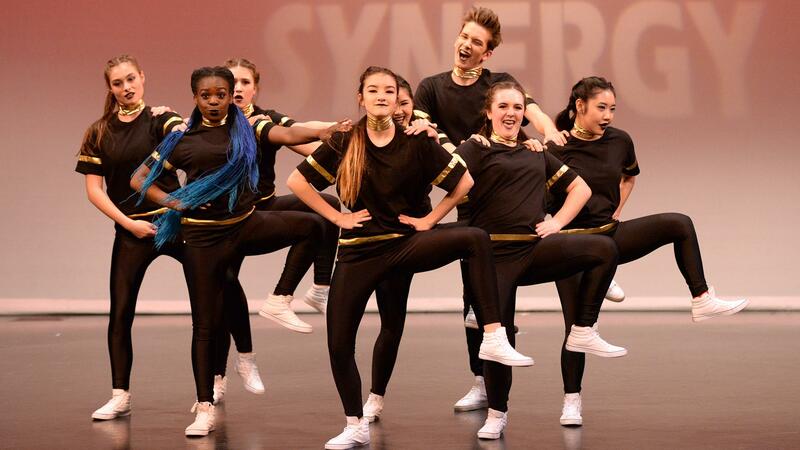 Each year students with talent, commitment and good team spirit can audition to be part of our competitive dance program - the Reach Dance Company. The students compete in competitions and festivals held around the Lower Mainland. The competitive program is available in our Surrey (Guildford), Langley (Walnut Grove) and White Rock locations. For more information on competitive dance classes and the Reach Dance Company, please click here.